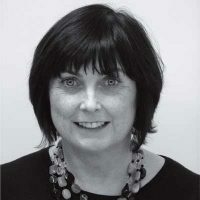 We have a dedicated Clock Service Executive, Jane Fenton, who would be delighted to help you with your clock service needs. As clock restorers, we recommend proper clock maintenance to ensure your clock keeps in good working order. Rest assured we’re a safe pair of hands. Regular clock service and attention ensures the ageing process of time doesn’t affect your clock; a public clock restoration has a positive effect on its surroundings and the well-being of its community. We inspect and service all types of clocks no matter of age, type or clock condition and cover all types of public clock maintenance, clock servicing and contract work. Our clockmakers are CRB checked and are fully insured to cover Public (£5mn), Employers (£10mn) and Product liability (£5mn), meaning you are covered for all eventualities. Rest assured we’re a safe pair of hands. Wherever you are, we have time for you. 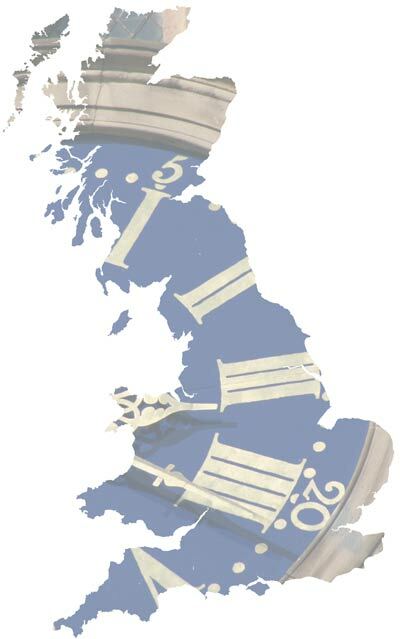 Our clockmakers live and work across the UK & Ireland. What is the cost to service our clock? This will vary according to the age, type, condition and location of you clock. Please contact Jane for more information, make sure you have your clock details to hand. My clock’s not working, can you help? We’d love to help you get your clock back to good working order, I’m sure one of our local clockmakers won’t be far away from your site. Let’s have a chat to see how we can help. I’m interested in having my clock serviced, please can you help? We’d love to help you, please contact Jane by phone or email. Please supply an updated quote for the annual service of our Church clock? No problem, please contact us with your clock details and we’ll review and send an updated quote. Can I place my clock onto a service agreement, can you run though the options? Yes, of course, please contact us with your clock details. How often will you service my clock? We recommend for one of our highly skilled clockmaker’s to service your clock once a year.